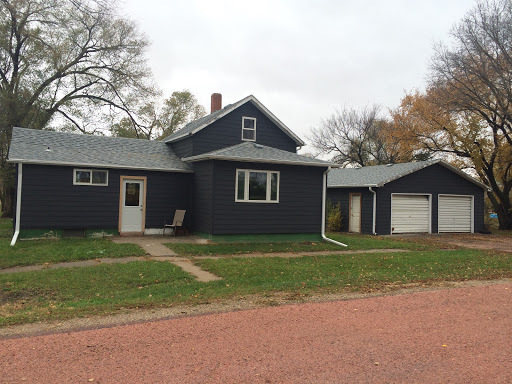 This two plus bedroom home features new windows, siding, shingles and updated electrical. The main floor features a nicely remodeled bedroom and large living room. A large, detached 26’ x 30’ garage is included and all improvements sit on a huge lot with lots of mature trees.